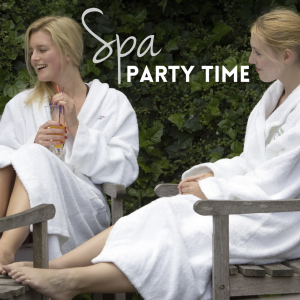 Its Spa Party Time….The perfect escape for the day, evening or entire weekend. 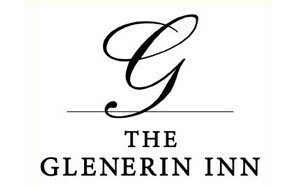 The Spa at the Glenerin Inn is your spa party destination filled with pampering fun and a rich dose well deserved Spaaaah….time. Allow our team to take care of all your needs in preparing your girls getaway. 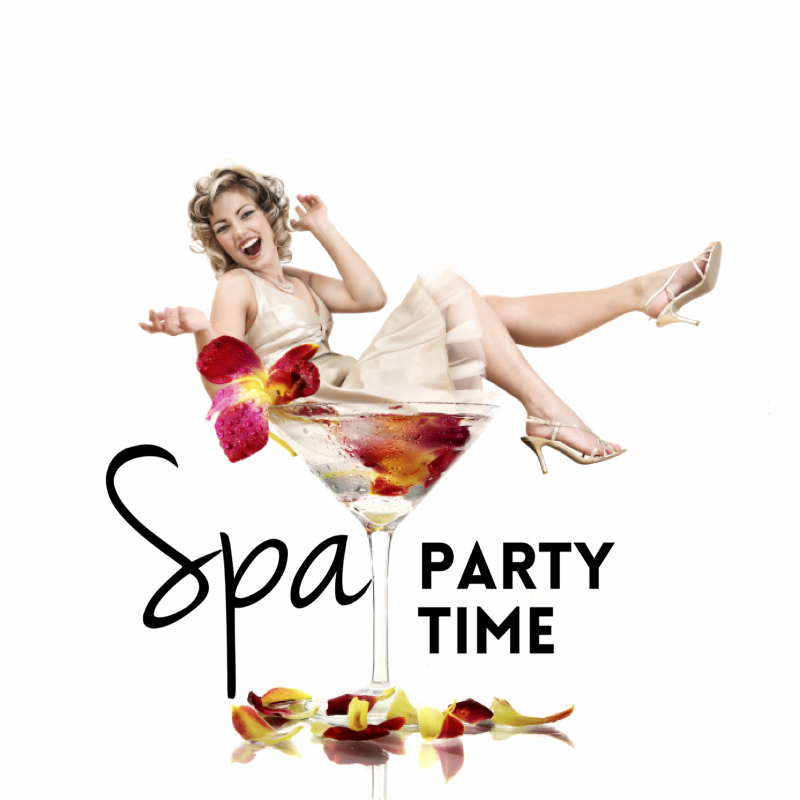 Choose from one of our unique spa party packages or create your own. What ever you choose, we guarantee that with each and every minute you share with us, you will indulge in a blissful state of mind and body wellness. 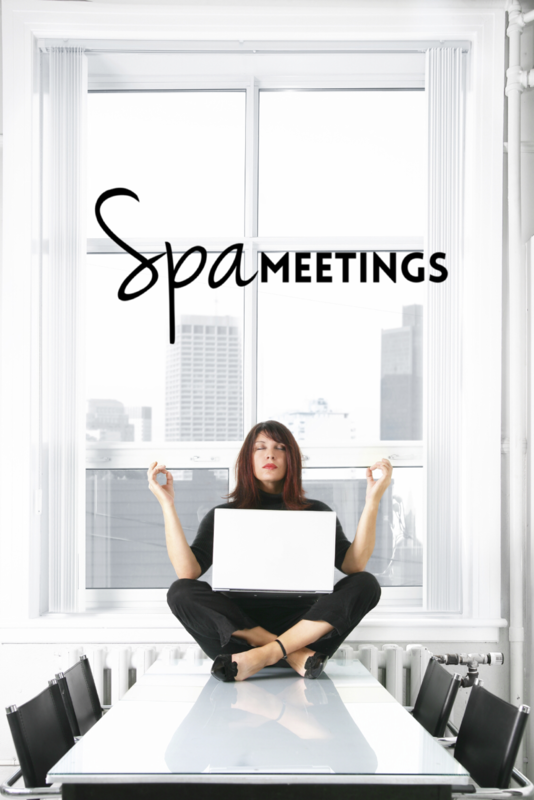 Planning your Spa party is easy! Choose from one of our packages below or go Spa-la-carte and choose from our full treatment menu. Call our friendly Spa concierge, provide us with how many guest, the time you want to start and the time you need to finish. 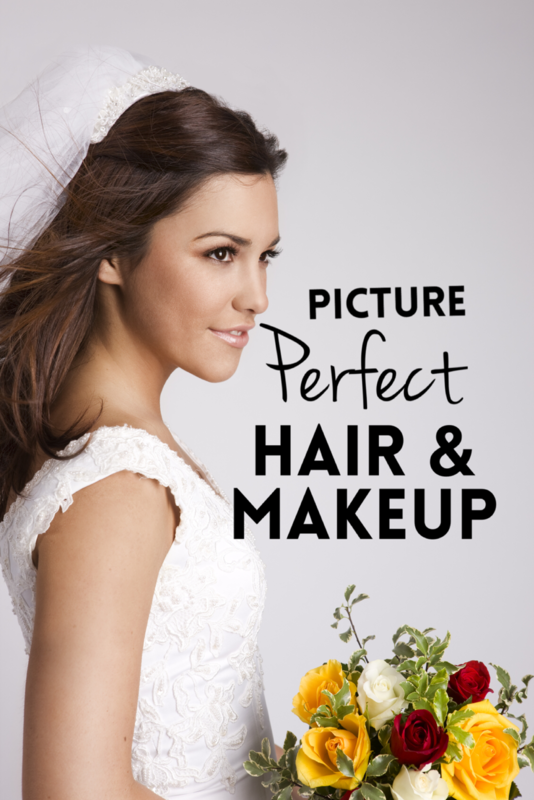 We will do our absolute best to accommodate your first request and if not, we will work with you to make you happy. If you want to add food and beverage ask for our spa menu. Our spa is licensed and the hotel Chef and his team will be delighted to create a spa-licious spread of delicious healthy or food for the soul options. 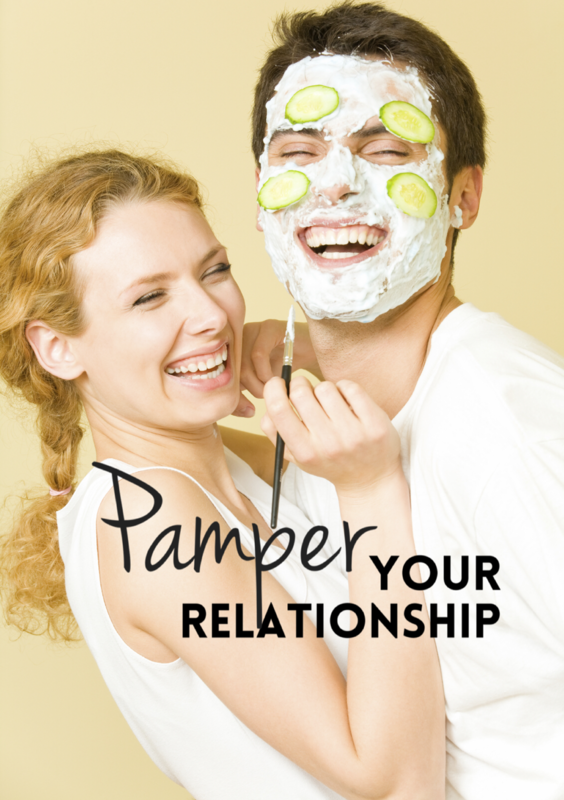 If you want to transform your spa day into a spa-cation, hotel accommodations are available and it would be our pleasure to support you with this request. A 50% deposit is required for groups. Add any additional services to your spa party packages from our full spa treatment menu. Please Note: All massages in the packages are provided by a spa therapist. You may upgrade to an RMT for insurance purposes. RMT’s are limited and available upon request.